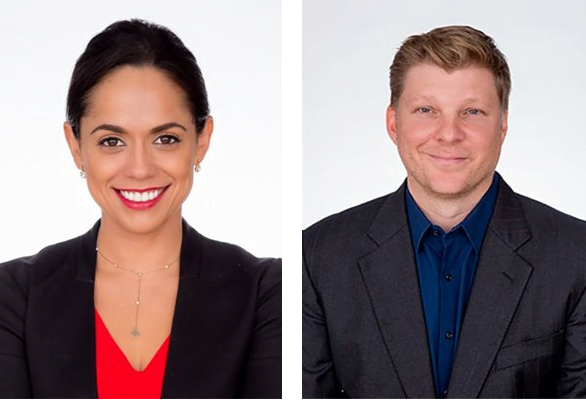 Chicago-based mid-market multifamily brokerage Kiser Group has hired Jessica Jackson and Todd Hornberger as brokers. Jackson comes to Kiser Group after a successful career in information technology sales. Jackson’s clients will benefit from her analytical and energetic approach to real estate. She focuses on multifamily in the west and northwest neighborhoods of Chicago. Hornberger has managed his family’s multifamily portfolio and understands the challenges landlords face. In addition, he has brokerage experience in commercial and residential real estate. Hornberger focuses on multifamily in northwest Chicagoland. “We are happy Jessica and Todd have joined our team and look forward to serving new clients as they grow their businesses,” said Lee Kiser, principal and managing broker at Kiser Group.